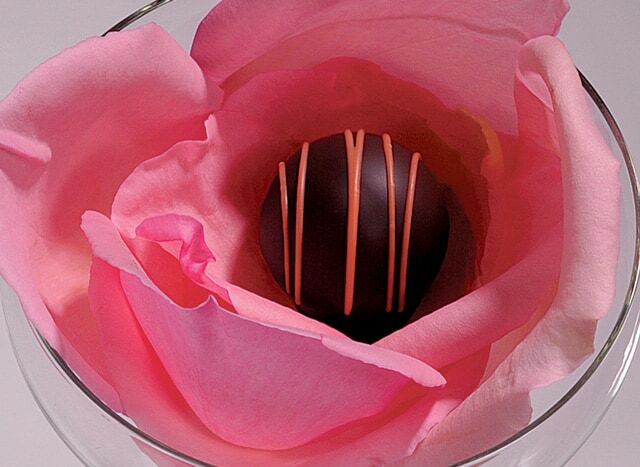 The Housewives of Frederick County and The Perfect Truffle are teaming up for a giveaway! 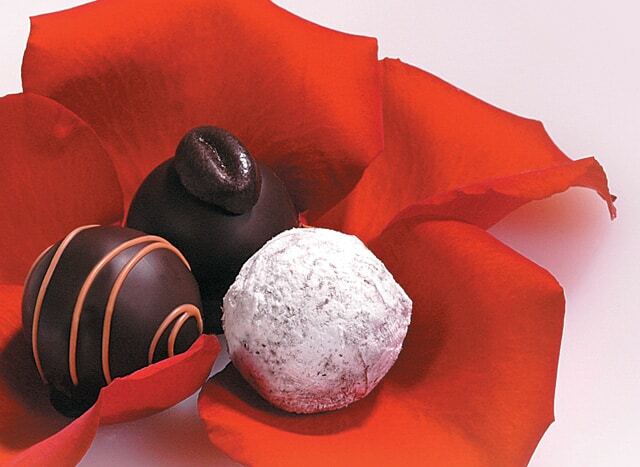 We’re giving away a 15 count box of chocolates from Frederick’s very own The Perfect Truffle. The retail value is $25.00. The entries will start on Thursday, May 16, 2013 and will end at midnight on Wednesday, May 22, 2013. The winner will be announced on Thursday, May 23, 2013. All U.S. residents, 18 years and older are eligible to enter. How will the winner receive their box of chocolates? If the winner is a Frederick County resident, they can visit The Perfect Truffle and pick out which chocolates they would like. 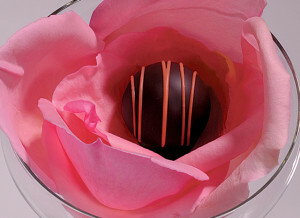 If the winner does not reside in Frederick County, the winner can contact The Perfect Truffle by phone and have their box of chocolates shipped to their home address. The winner has 30 days to respond. If no response after the 30 days (by June 22, 2013), the prize will be awarded to a different winner. Can you tell me more about The Perfect Truffle? This hand-crafted chocolate lover’s paradise currently has 60 different flavors of chocolate listed on their website. Each flavor looking more decadent than the last. Want to try bacon flavored chocolate? They have it! Do you like Captain Morgan’s Spiced Rum blended in with milk chocolate ganache? You found the right place! Want some spice with your chocolate? Try their cayenne pepper flavor. Other flavors are created with different types of beer, champagne, grand marnier, bourbon, wine, tea, and even Old Bay seasoning! They are located in Everedy Square in Downtown Frederick. 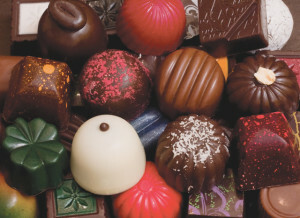 The chocolates we use in the making of our award winning truffles are imported from Switzerland, France and Belgium. 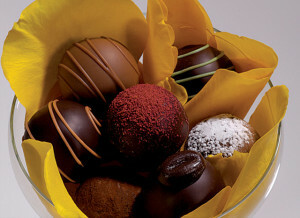 No preservatives are used in the creation of these truffles. May the best Housewife Fan win!! !